Select one of our cover templates or submit a custom cover. Choose a size: 7" x 9" or 5 &frac38;" x 8 &frac38;". Then, add holidays, events, logo or mascot, and your web address on planner pages. 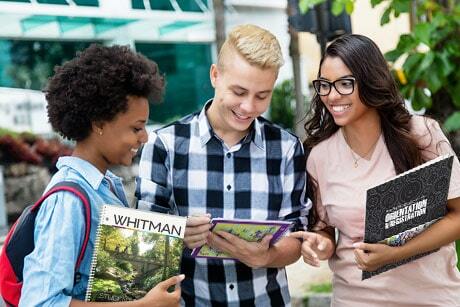 College folders reinforce your branding, coordinate perfectly with college planners, and are ideal for all your recruitment and presentation needs. Choose a folder template and add your logo and colors, or submit a custom design. Remember important dates while promoting your school or group all year long with high-quality, customized wall calendars. Incorporate your favorite photos or artwork with your mascot/logo, school colors, events, and more. Choose a calendar template and add your logo, colors, photos, and events. Beginning the college journey is a big transition. Set students up for organizational success year after year with custom student planners, folders, and wall calendars. Include your school’s important events on planners and wall calendars to involve students in campus activities. We’re here to help you guide your students on a successful college journey. Planning on paper forces a student’s mind to focus on one thing – planning. 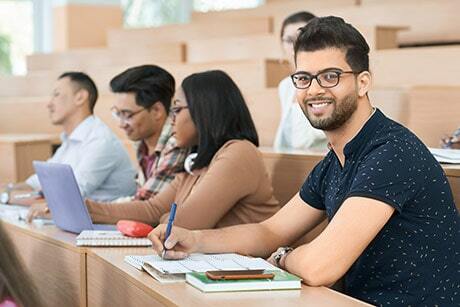 Students who write out notes and important reminders engage a different type of cognitive processing that fosters comprehension and retention, according to research. Plus, students can customize their planners with stickers, sketches, and sticky notes to fit their unique organizational style.